Join DLC Nurse & Learn on Saturday, Nov. 3rd from 12 - 6pm for our Fourth Annual “Passport to Riverside & Avondale” event! Shop, Sip & Stroll your way through 5 Points, Park & King and Avondale’s Historic District. Enjoy a fun day adventuring with friends and family while also helping out a great cause, DLC Nurse & Learn! What could be better? 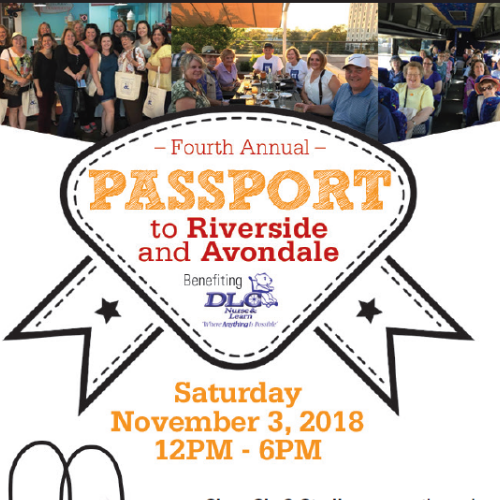 Join DLC Nurse & Learn on Saturday, Nov. 3rd from 12 - 6pm for our Fourth Annual “Passport to Riverside & Avondale” event! 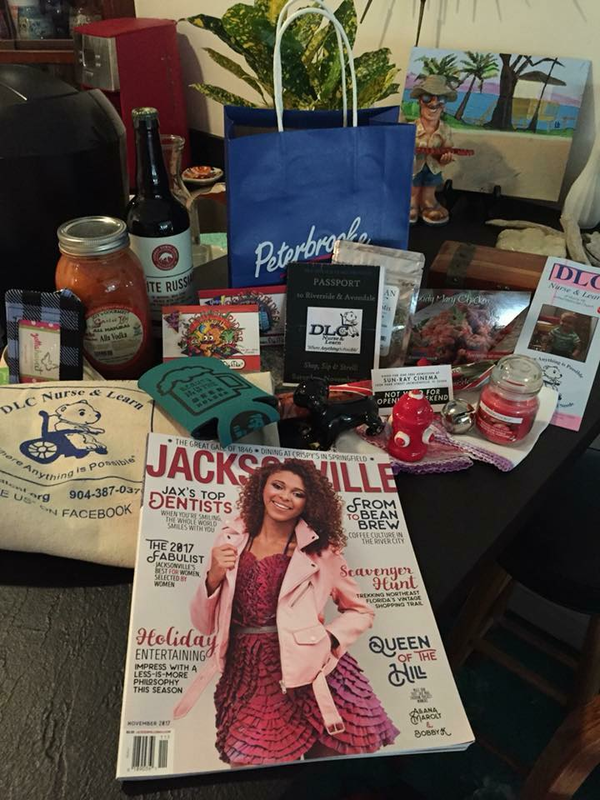 Shop, Sip & Stroll your way through 5 Points, Park & King and Avondale’s Historic District. 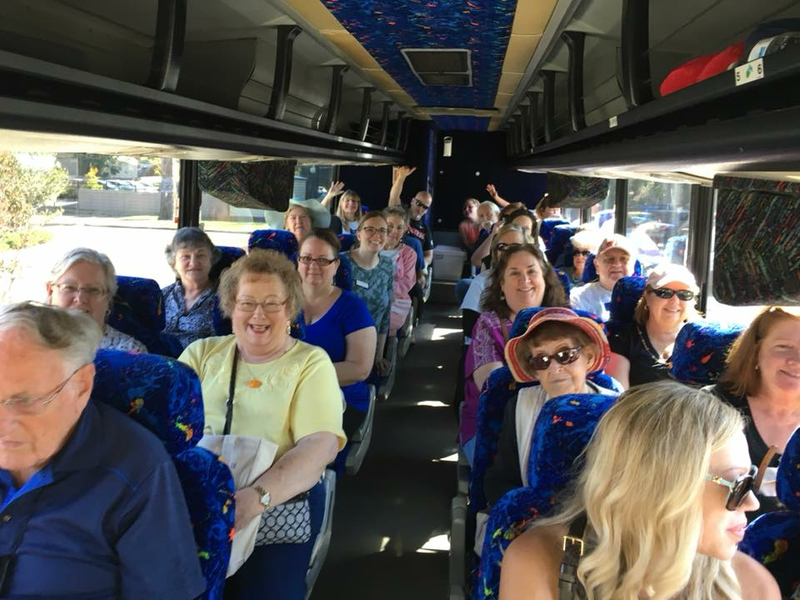 Enjoy a fun day adventuring with friends and family while also helping out a great cause, DLC Nurse & Learn!Fun for all ages! -- $20: Passport Kick-off Party Ticket: Join us at The Stout Snug on 11/1: Live Music, Heavy hors d'oeuvres, and one drink ticket. **Kids 12 and Under are FREE! ** DLC Parents and Staff, Buy One Get One Free! Collins), draft beer or house wine! - Green Man Gourmet Mulled Wine and non-alcoholic Mulled Cider! winning a 1 hour massage in their raffle! 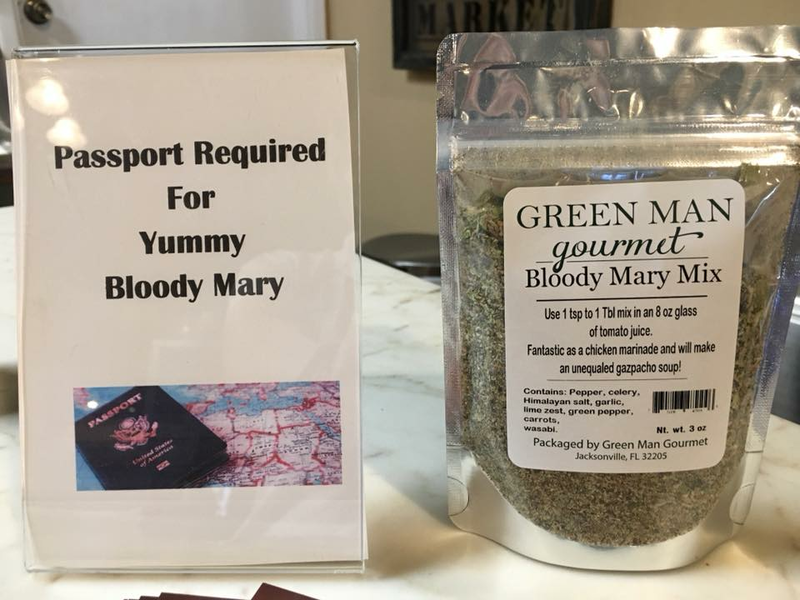 - Gottahaveit Avondale: Thyme Lotion! 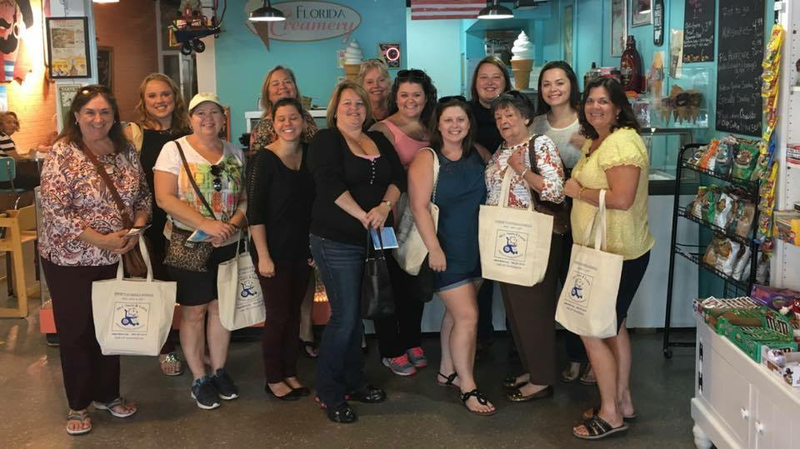 - Florida Creamery: Junior Ice Cream Scoop & Cone! - Blue Fish Restaurant and Oyster Bar: Crab Bisque! - Lola's Burrito & Burger Joint: Street Corn Appetizer! - Bakery Ribault: Zephyr, (European Marshmallow)! - Peterbrooke Chocolatier Avondale: Bag of chocolate covered popcorn! - Avondale Gift Boutique: Christmas Bell or Honey Vanilla/Orange travel soap! - The Looking Glass: Costume Jewelry! - Hawkers 5 Points: Roti Canai Bread! - Mossfire Grill: Homemade Salsa and Chips, the Southwestern Hummus and fried flatbread, or the Spinach con Queso and $10 gift card! - Southern Crossing Antique Mall: Holiday Candle! - St Johns Flower Market: A Beautiful Rose! - King Street Co-Op: Lip Balm or Soap! - Sun-Ray Cinema: Movie Ticket and Delicious Popcorn! - BREW Five Points: Small Drip Coffee! - Cultivate: Soy Wood Wick Tea Light Candle! - Fans & Stoves Antique Mall: Gorgeous Paper Fan! - Barrique of Avondale: White or Red Wine! - Hooshang Oriental Rug Gallery: Christmas Ornament! - Harps American Pub & Grill: Chips and Salsa! - Ale Pie House: Slice of Pizza! DLC is currently looking for sponsorships for the event! 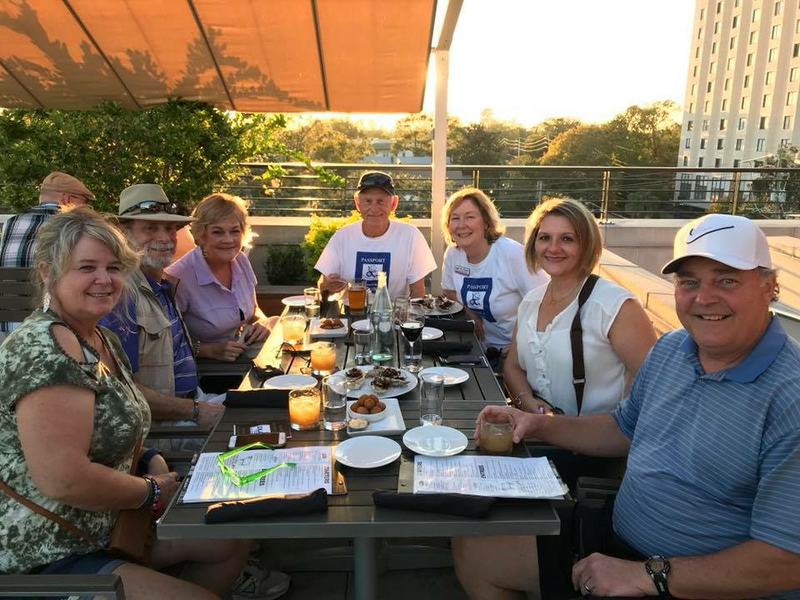 Want to give back to a great cause and reach up to 20,000 potential customers through our advertising, social media and direct mail? It’s a win-win! We have different sponsorship levels available to fit your budget! This is our 4th year running Passport and each year we gain an incredible amount of support from the community. Last year we had 27 participating shops and restaurants, as well as 150+ attendees!